When it comes to making your house a home, one of the things that you should definitely do is to invest in some household gadgets that are not only designed to make your life easier but also add something unique to the home. With this in mind, here are 7 home gadgets that you probably never knew about. It’s only really in recent years that smart bulbs have seen a rise in popularity and that is largely thanks to things like Alexa and Google Voice Control becoming so popular. 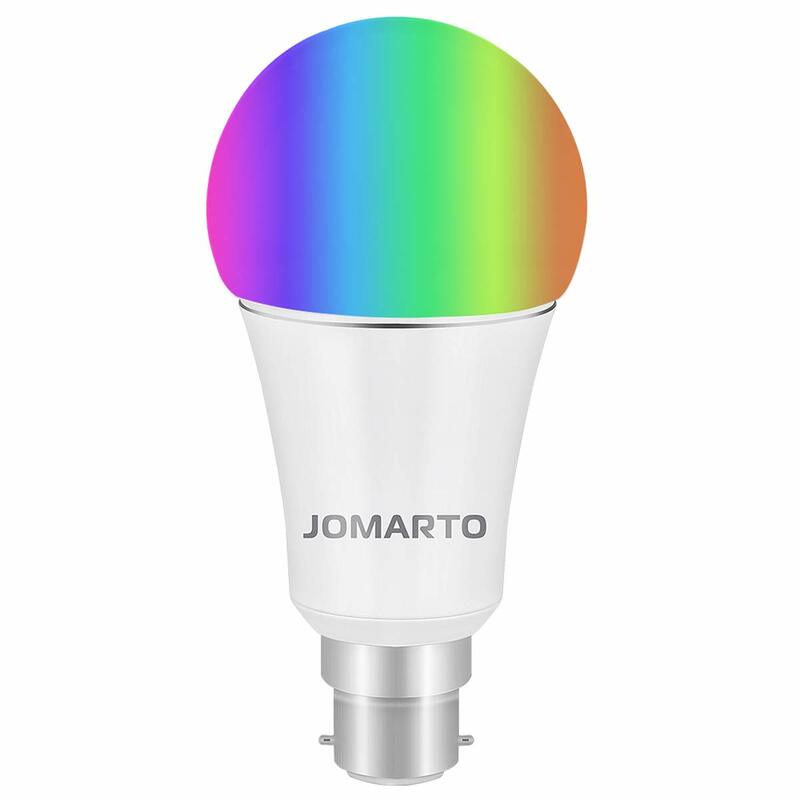 If you are a fan of the latest technology then you are going to love the things that you can do with a smart bulb. Not only can you dim your lighting by using an app on your smartphone, but you can also set the colour too. This is great for everything from partying to relaxing after a long day. The great news is that there are some really affordable bulbs online due to their increase in popularity. Whilst most of us are probably aware of smart speakers by now, millions of people still don’t have one and they are definitely missing out. 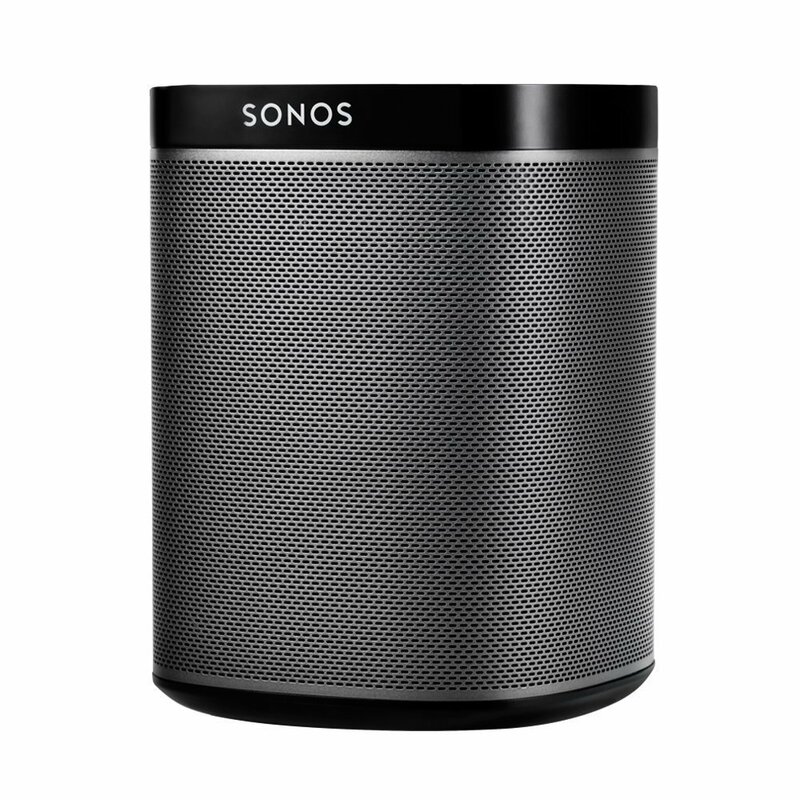 Smart speaker systems are great because they allow you to stream to multiple devices from your smartphone. There used to be a time when these speakers were relatively expensive, but more brands have been releasing their own, more affordable models so they are fairly easily bought now and can really make a difference to your home. Robotic vacuum cleaners have been around for quite some time now and the Roomba has always been popular. However, these days there are robotic vacuum cleaners that are far smarter and more beneficial. 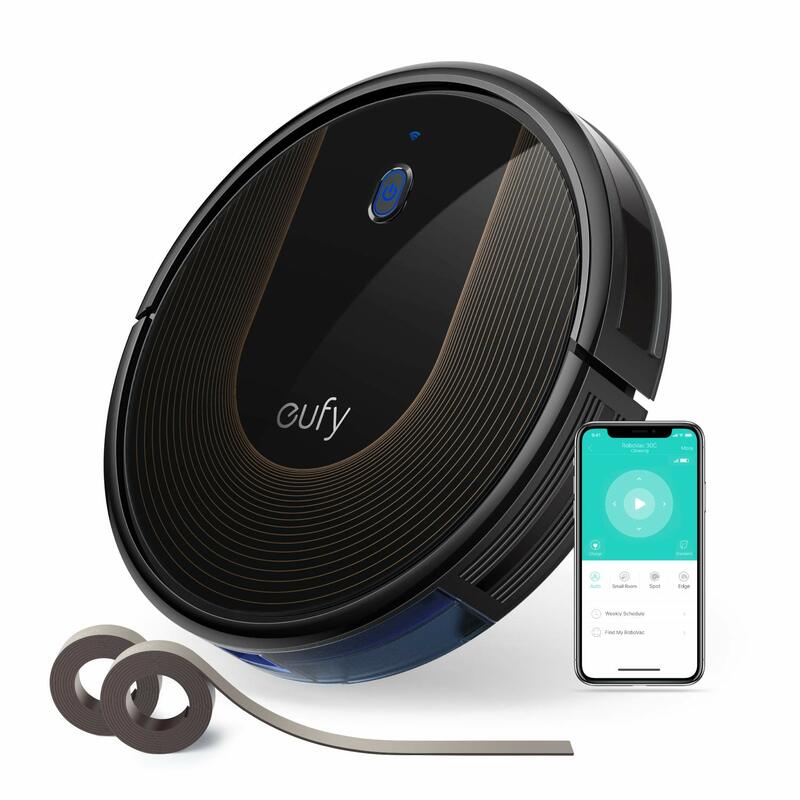 A lot of the more popular robotic vacuum cleaners on the market right now are designed to work by interacting with your smartphone so you can make sure that you program it to do exactly what you want. They are a great investment if you struggle to find the time for daily housework. 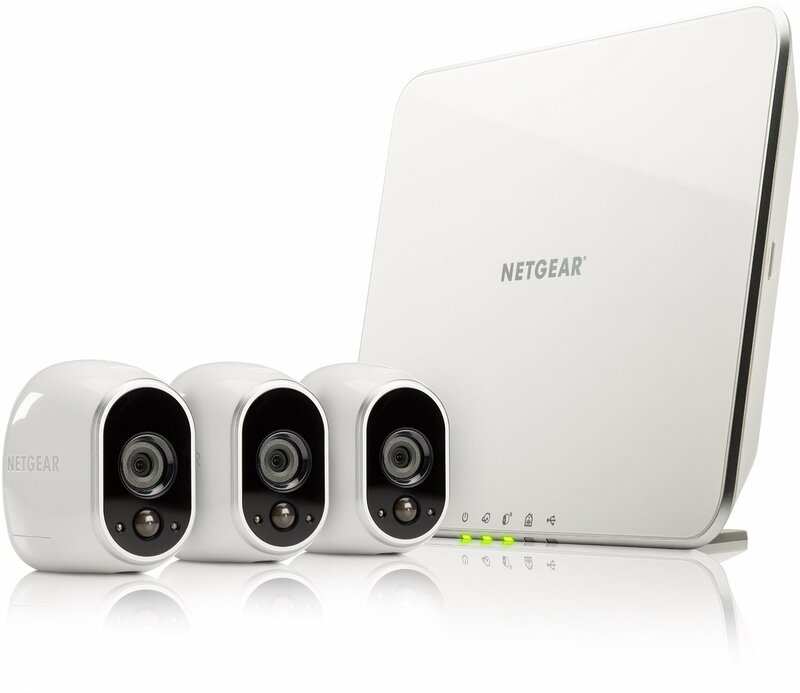 There are many types of home security systems available right now, but there are some very technologically advanced options if you want to create the ultimate modern home. Some of them are designed to work with smartphone apps. You can set them to certain times, set up alert systems on your phone and with some of the more advanced systems you can even see who is knocking at your door when you are not in. These systems are especially useful if you live in an area with a high crime rate. 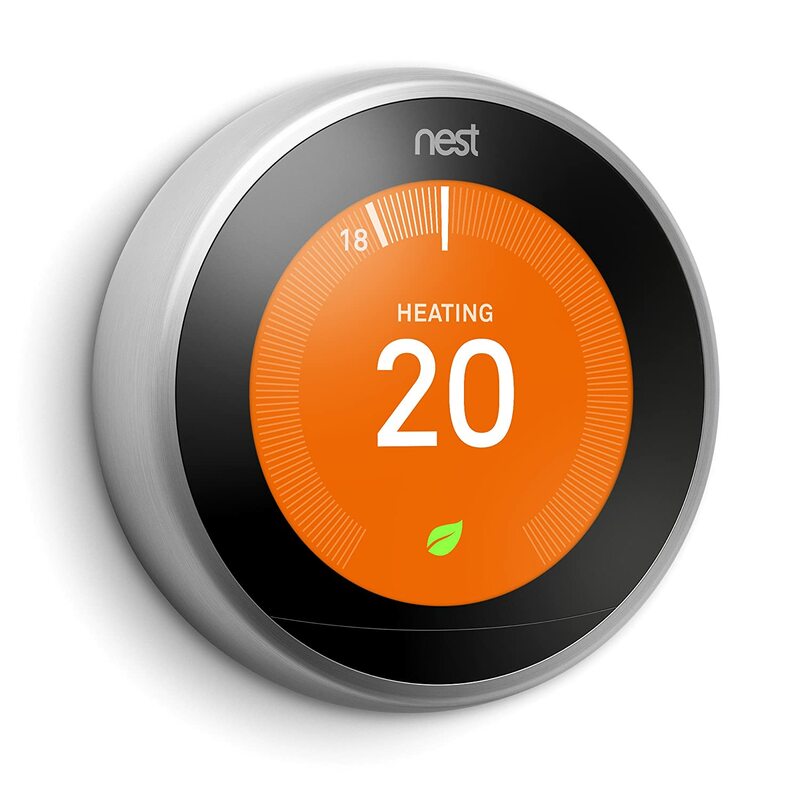 We have all heard about smart meters and how they can benefit the home, but if this isn’t something that appeals to you then you might want to consider looking into some smart thermostat options. There are numerous different types available but they essentially work by controlling the temperature in your home when it is too hot or too cold. If you struggle with the temperatures in your home then these are an absolute must have. Smart plugs are actually becoming very popular, especially among people who use Alexa or similar appliances in their homes. 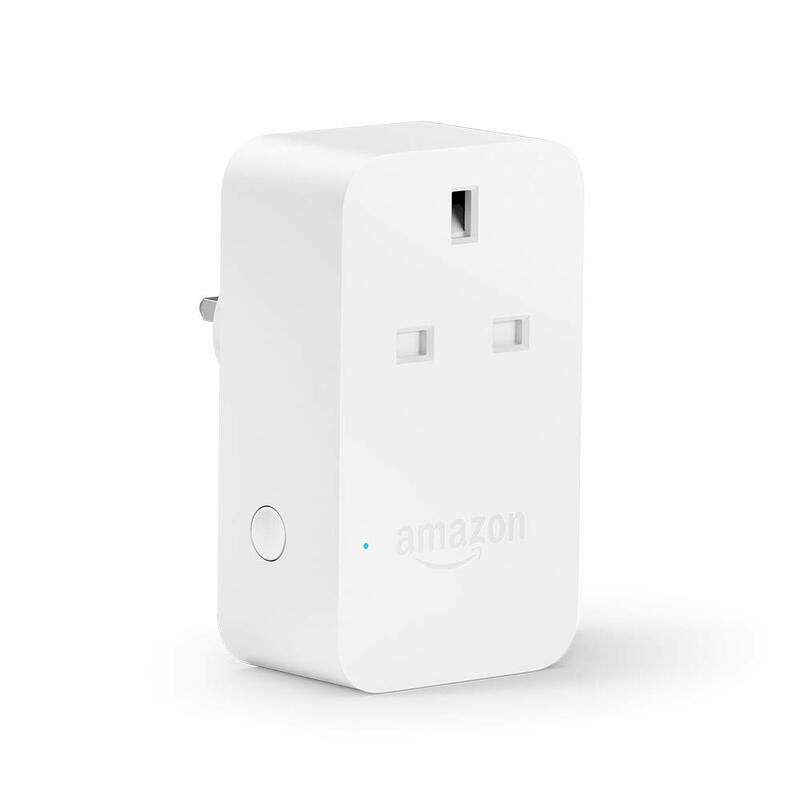 With a smart plug, you can control the power via voice control. As you can imagine, this is very convenient. One thing to note, if you are going to invest in some smart plugs for your home, is that you need to make sure that they are compatible with your home system, whether that is Alexa or otherwise. 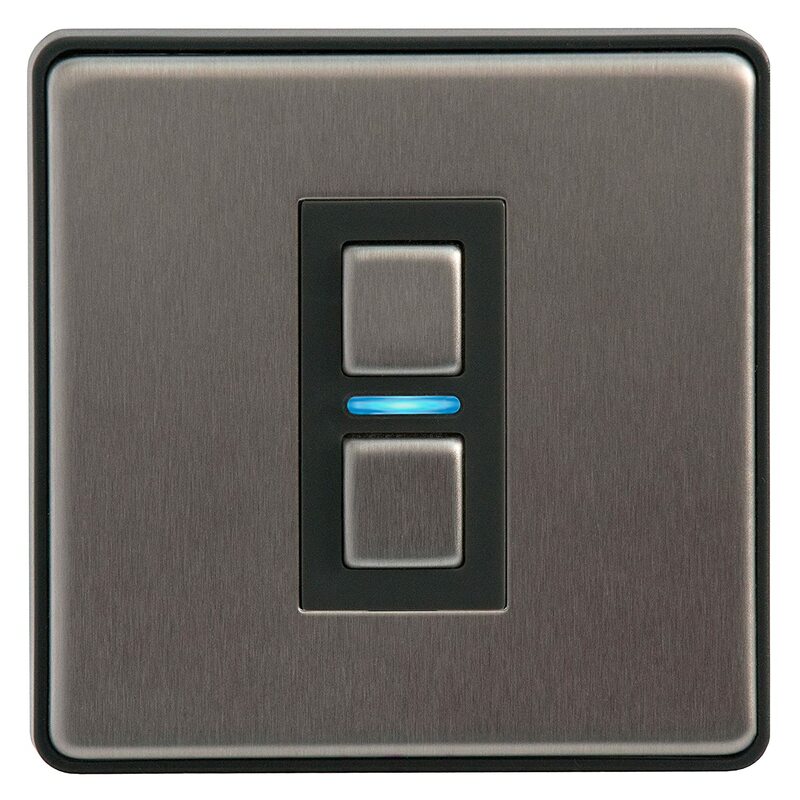 Dimmer switches have always been a thing, but as technology has moved on, we now have smart dimmer switches which are not only incredibly convenient, but also a really cool feature to have in the home. Like smart plugs, it is important that you make sure that the switches that you buy are compatible with your devices. There are some great affordable models on the market if you shop around. As you can see, there are some great smart gadgets that you can add to your home which not only make life easier but also add something extra special!